Mahindra Two Wheelers Ltd. (MTWL), a part of the USD 17.8 billion Mahindra Group, announced today the exclusive launch of the Mahindra Gusto 110 special editions ‘Pacific Matt Blue’ & ‘Crimson Matt Red’. It can be pre-booked at an initial booking amount of INR 5,000 only, exclusively at India’s largest mobile payment and commerce platform Paytm. Keeping with the upcoming festive season, these head-turning limited editions will add a fresh dash of color to the stylish Mahindra Gusto range. They will also feature the all new beige color panels on the interior giving the Gusto a premium feel. Mahindra Gusto with its innovative Height Adjustable Seat and slew of other innovations and superior performance has received a great response both online and offline. We are at the forefront of embracing e-commerce by making our products available to customers at their convenience. With this we are launching the advance booking plan for the special edition Gusto at INR 5,000 only with our preferred e-commerce partner, Paytm. We are excited to launch the special edition Mahindra Gusto exclusively on Paytm. The slew of recent exclusive two-wheeler launches on our platform point at the growing popularity of our Cars and Bikes category. This is in line with our vision to become India’s largest online destination for booking two-wheelers. 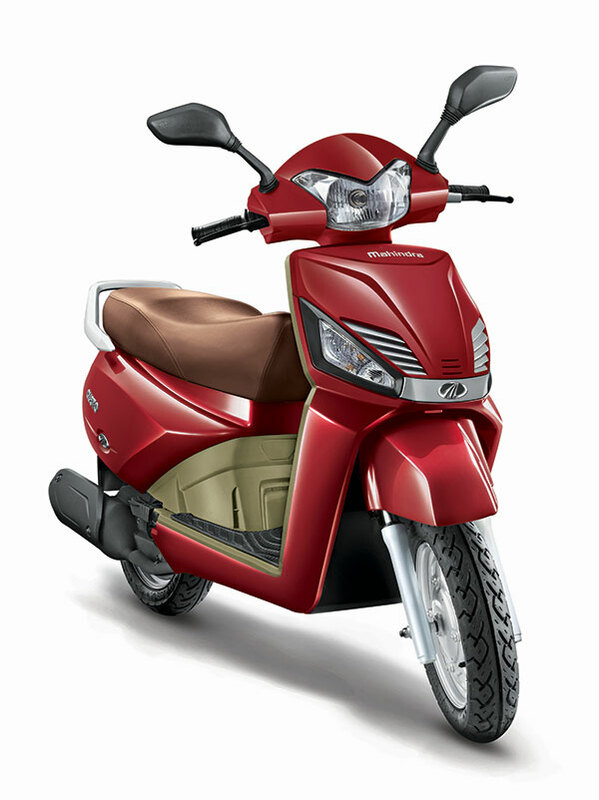 The new colour schemes will be available only on the VX variant and will be priced at INR 52,010 (Ex-showroom Delhi).